We at Classic Kitchens & Interiors are excited and honored to be a part of Boston Magazine’s Design Home 2016. 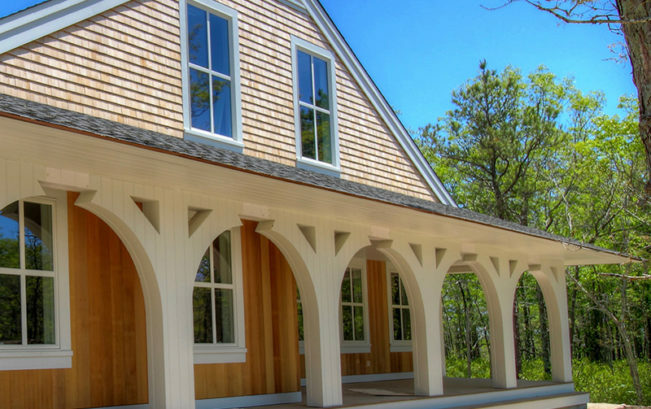 The custom designed home in The Pinehills opens in September for four weeks of house tours with all proceeds benefiting Boston Children’s Hospital. Take a look at the project website for more information and images of the progress: BostonMagazine.com/DesignHome2016.